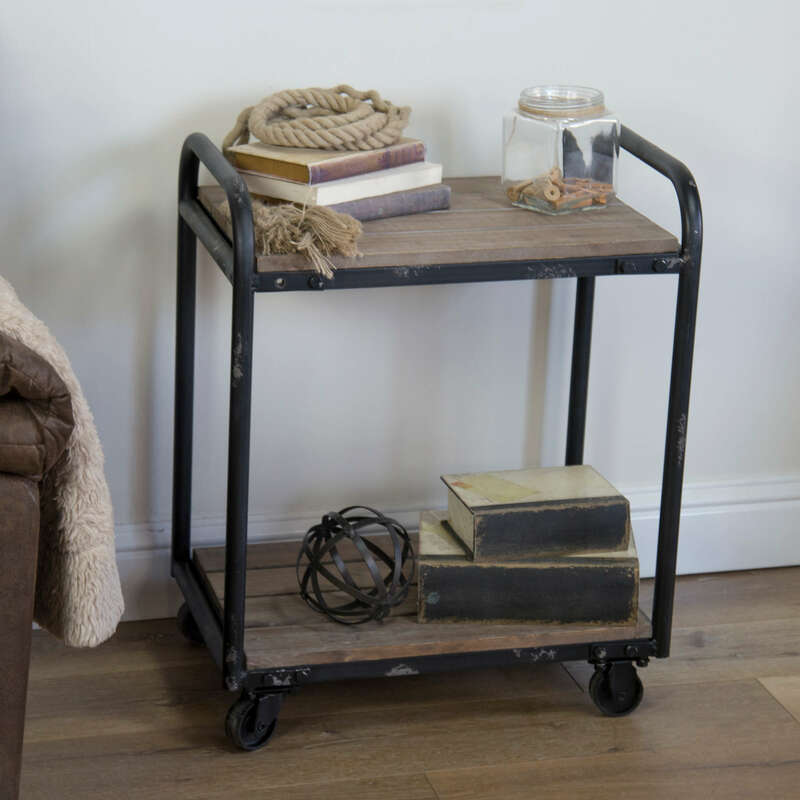 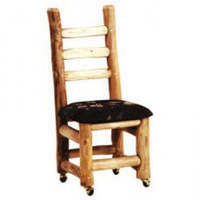 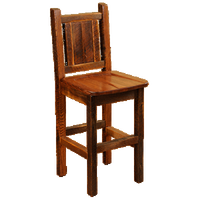 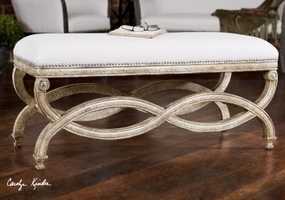 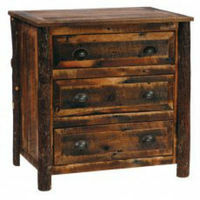 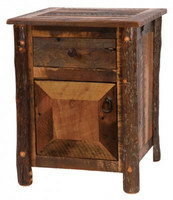 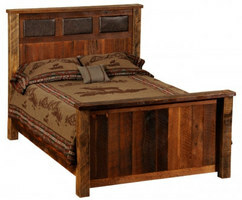 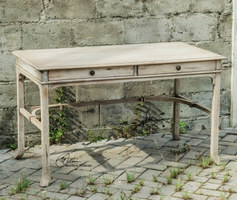 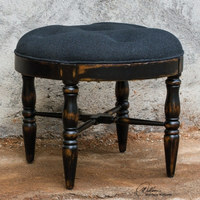 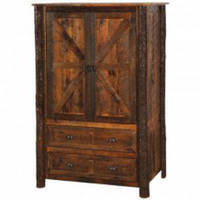 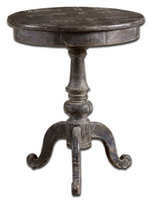 Rustic furniture handcrafted in the USA and beyond. 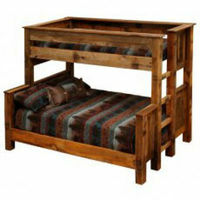 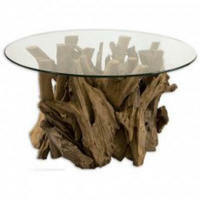 We feature a selection of barnwood, reclaimed wood, and log furniture for your home, cabin, or lodge. 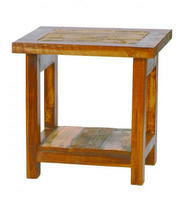 Outfit your beach house with a reclaimed wood farm table or your cabin with a log sofa. 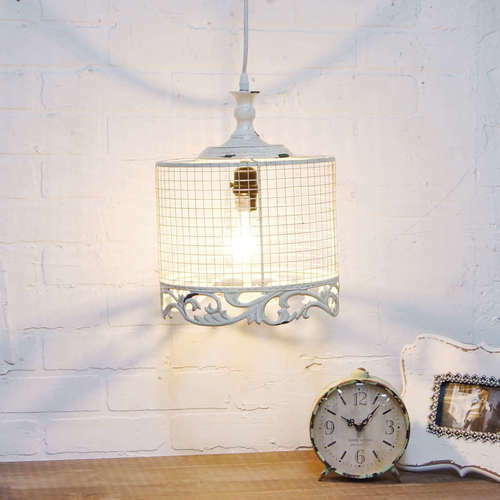 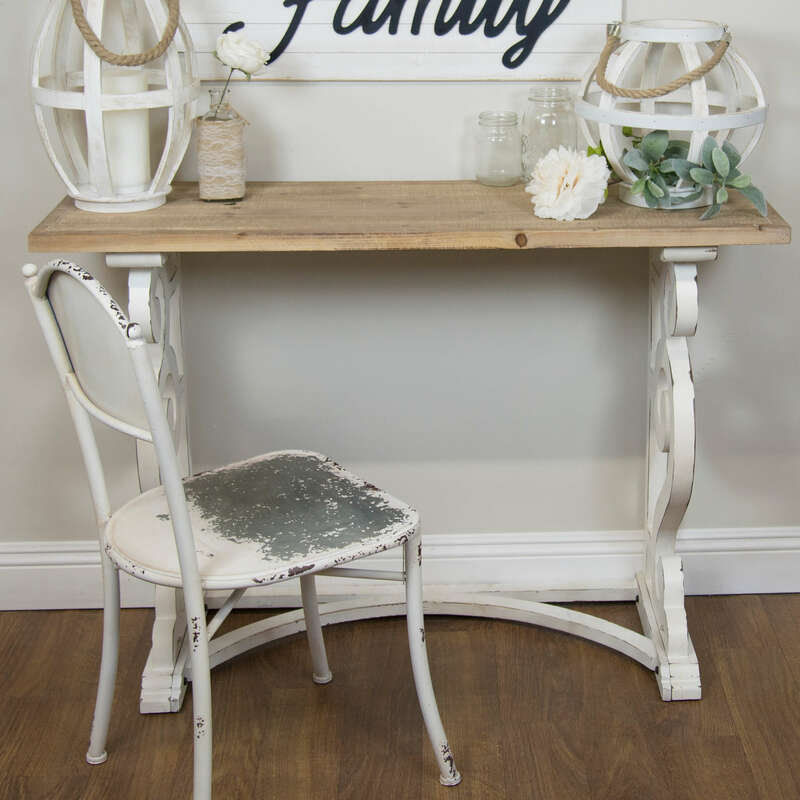 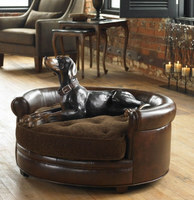 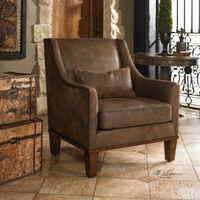 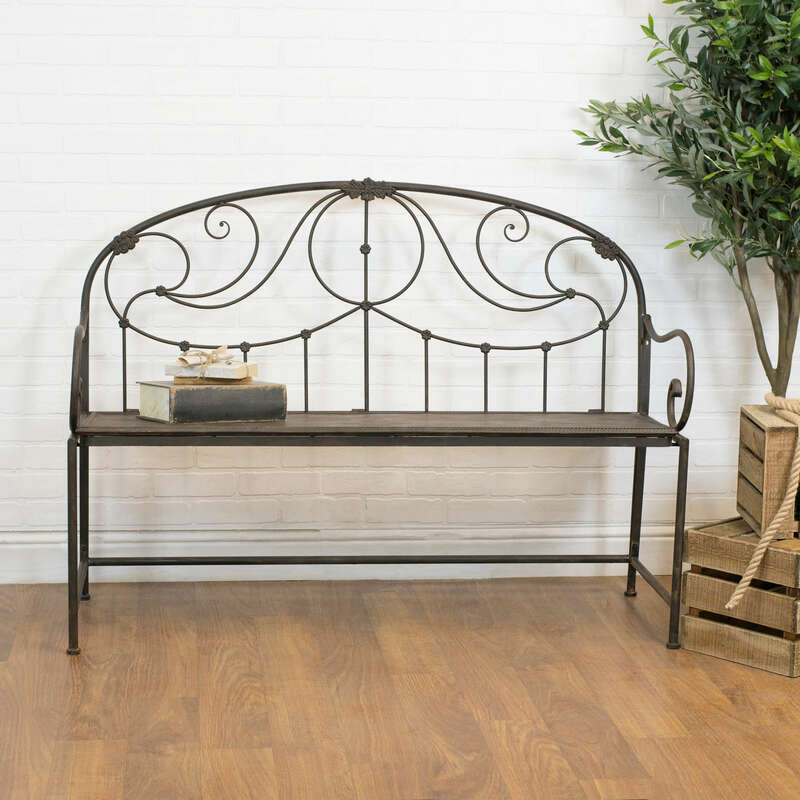 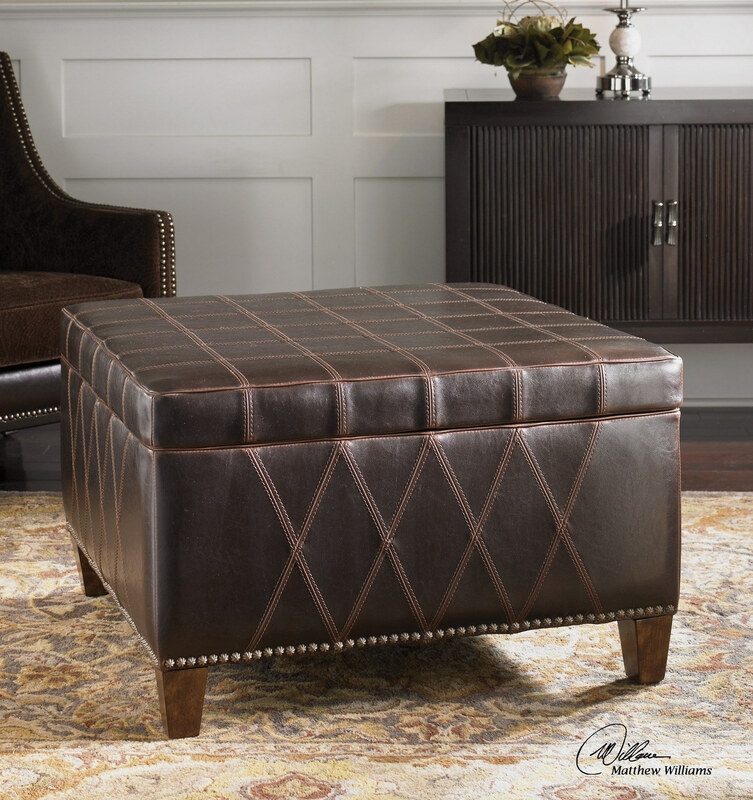 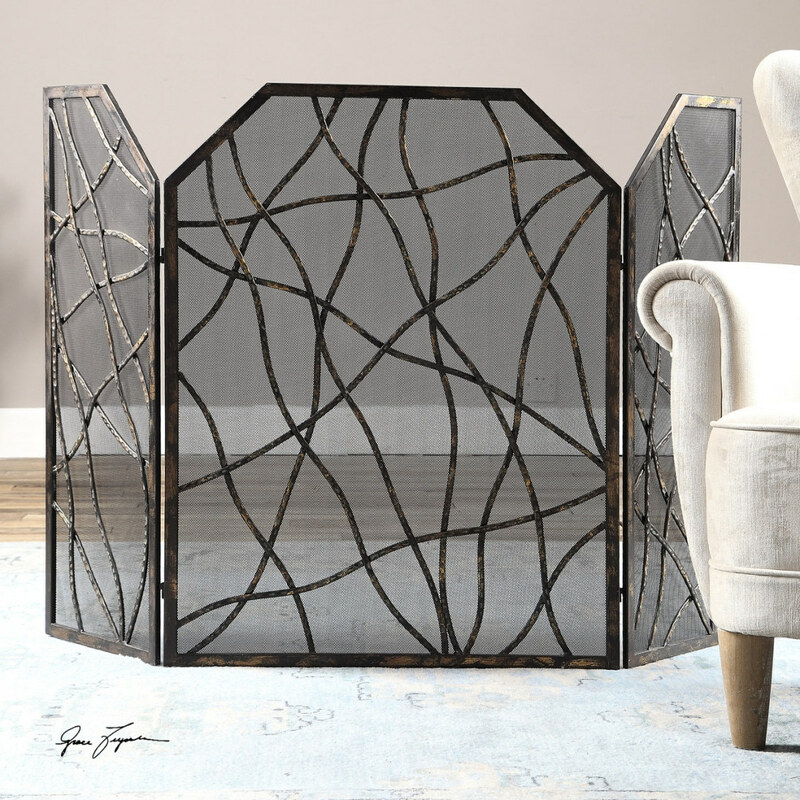 We've got everything from arm chairs to coffee tables, pet beds to entry furniture. 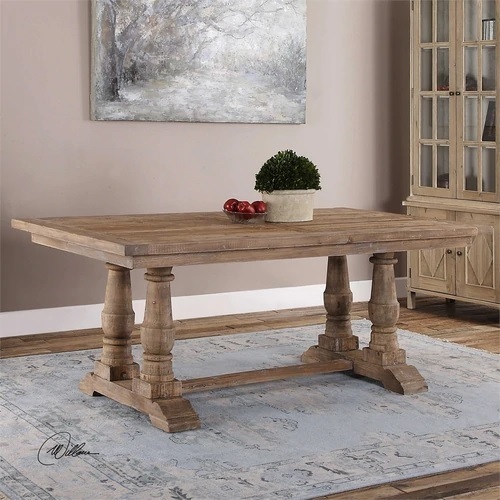 With log furniture and barnwood furniture built in the USA so that it will withstand generations of use, we're pleased to give you a variety of unique options for rustic furniture.